Hundreds of thousands have instead opted out of a system where the odds are stacked against you. 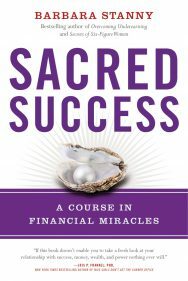 This book reveals a proven step-by-step plan for becoming your own source of financing and growing your wealth safely and predictably every single year—even when the markets are tumbling. For everyone from young professionals paying back student loans and middle managers to those trying to protect their hard-earned wealth and retirees, The Bank On Yourself Revolution is not a “get-rich-quick” scheme; it’s about real wealth and financial security for as long as you live. Imagine finally knowing how much money you’ll have next year, in 10, 20 or 30 years—and at every point along the way. Financial security expert Pamela Yellen investigated more than 450 savings and retirement planning strategies seeking an alternative to the risk and volatility of stocks and other investments. 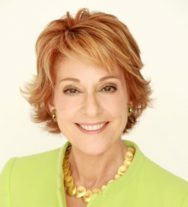 Her research led her to a time-tested, predictable method of growing and protecting wealth now used by more than half a million people. 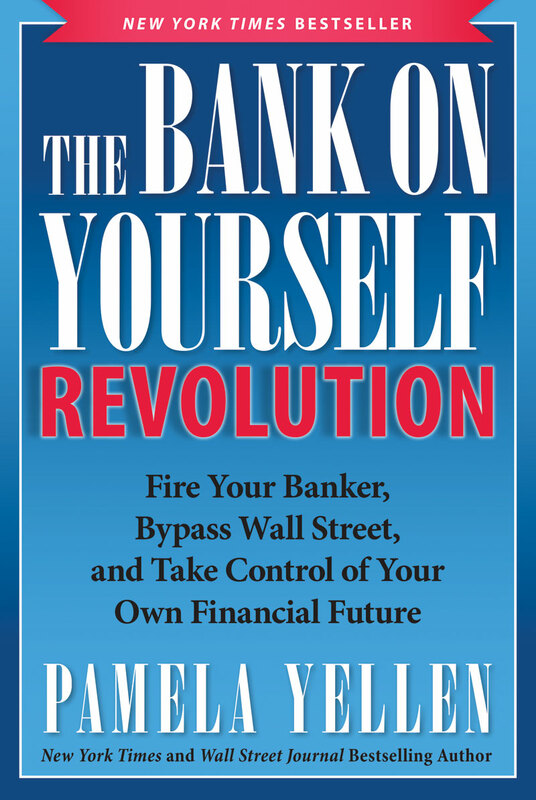 Pamela Yellen’s first book, Bank On Yourself: The Life-Changing Secret to Growing and Protecting Your Financial Future, is a New York Times bestseller. Yellen has appeared on every major TV and radio network and served as a source for organizations such as the Associated Press, Fox News,Bloomberg Businessweek, and AARP. Her articles have been featured in thousands of major publications and websites.